The Heritage Engineering Apprenticeship is our latest development. Monitor and lobbying UK and European legislation. Research based knowledge to support lobbying. Historic vehicles, part of our national heritage and culture. Events and considerations for events organisers. FBHVC is the UK authority for issuing FIVA Identity Cards. An industry of 4,000 enterprises, creating 34,900 jobs. 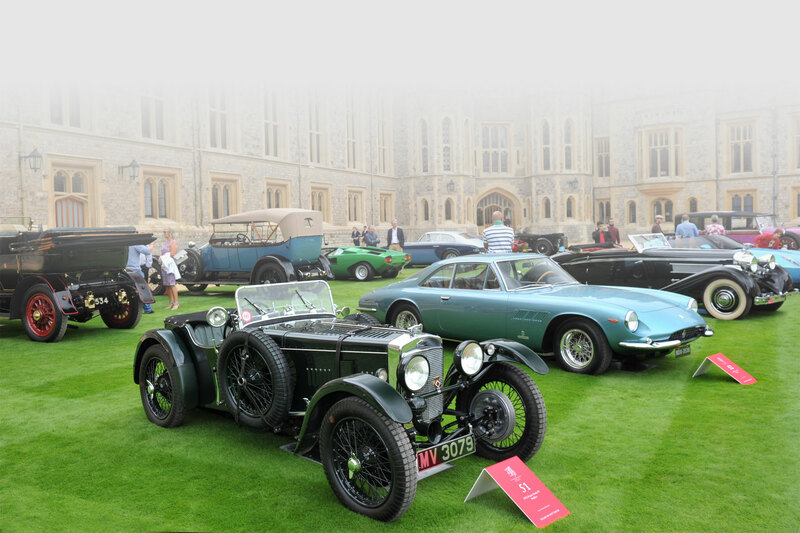 Established at a public meeting held at the Royal Automobile Club in Pall Mall on 23 July 1988, with its roots go back to the time more than 30 years earlier. The Federation of British Historic Vehicle Clubs exists to maintain our freedom to use Yesterday’s Vehicles on Tomorrow’s Roads. Additionally we encourage the preservation and promotion of all types of vehicle within the broader context of our national heritage.